Want to sweeten your mix? Need drum tracks? Want a full orchestra behind your vocals? We can work with you to provide the instrumentation you need. With the top software plugins, sound modules, and vintage keyboards we will give you the sound you want. 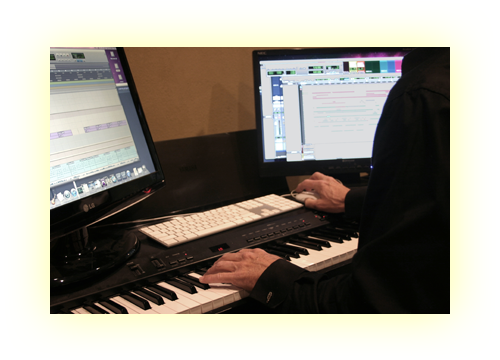 We can work with you to synchronize your music with click tracks, opening up endless possibilities for adding midi instruments in separate sessions.